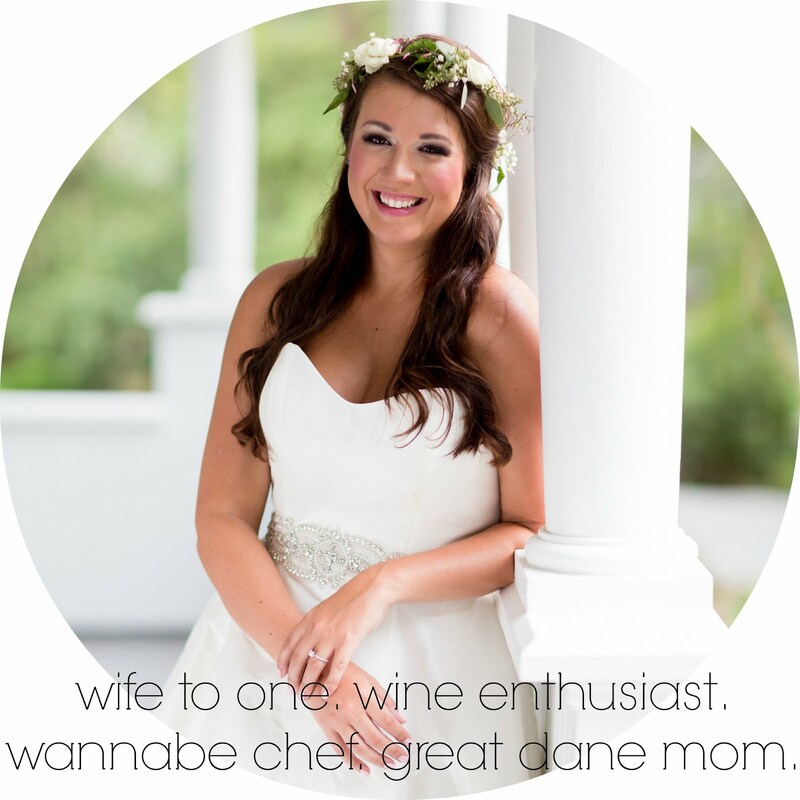 as the wine cork turns: lover's day 2015.
a very happy valentine's day to my forever valentine. we had a such an amazing valentine's day together with sweatpants and no make up (on me, obviously). 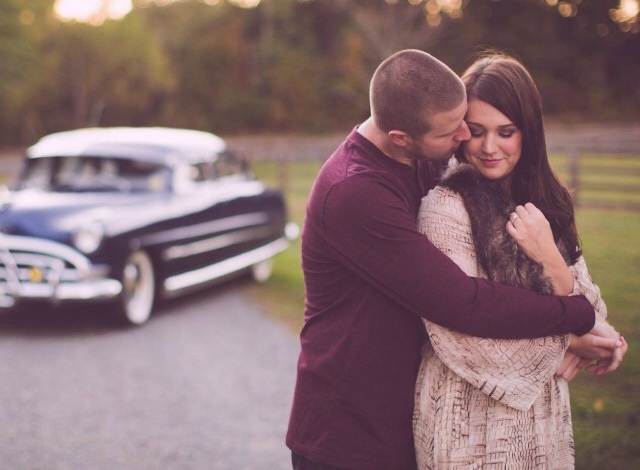 last year, we had a crazy busy valentine's day weekend with seeing eric church and going to dinner. 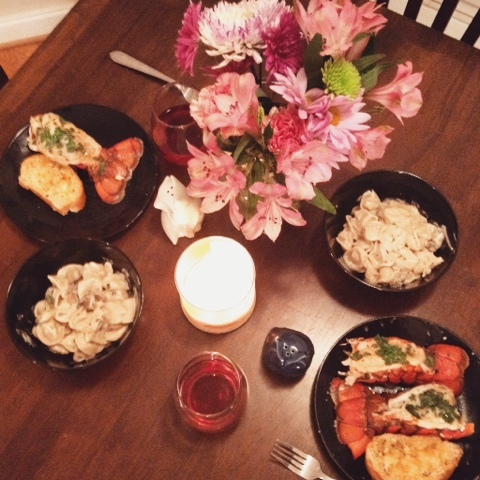 so this year, we figured we would stay in, cook, and enjoy some wine on the couch. 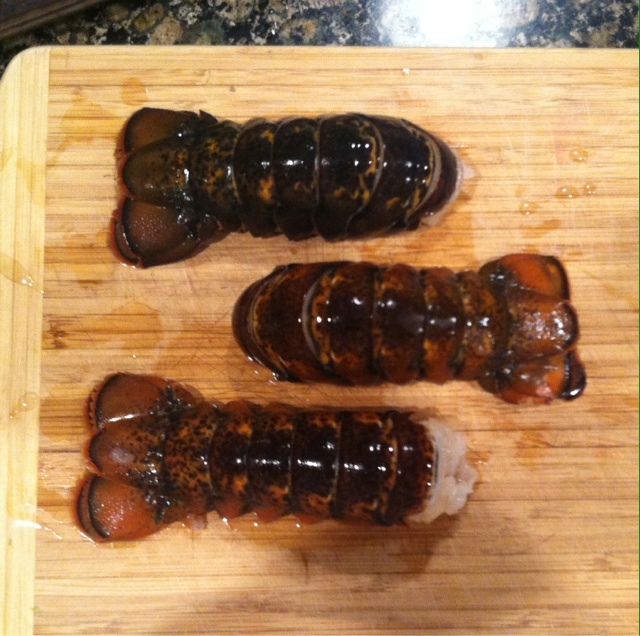 we made lobster tails for the very first time about a year and a half ago - so when lee pulled these out of the fridge, i was excited to do it again. i totally squealed like a little girl cutting into these things though. 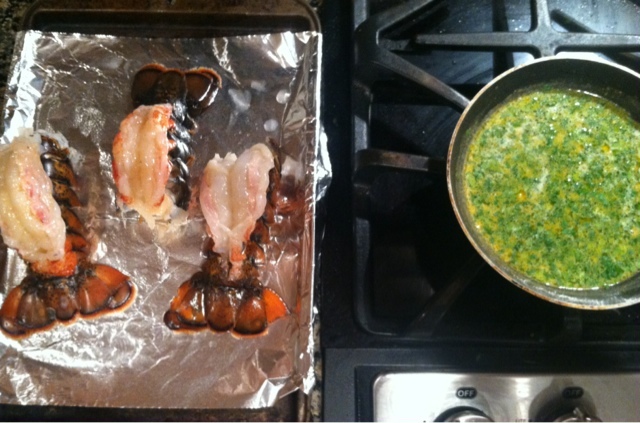 the lobster only took about 8-10 minutes under the broiler while getting hit with homemade cilantro butter sauce. i sauteed some mushrooms and added in tortellini alfredo for a side. it seems my blog has transformed into a food blog, right? we just love to cook and try new things. 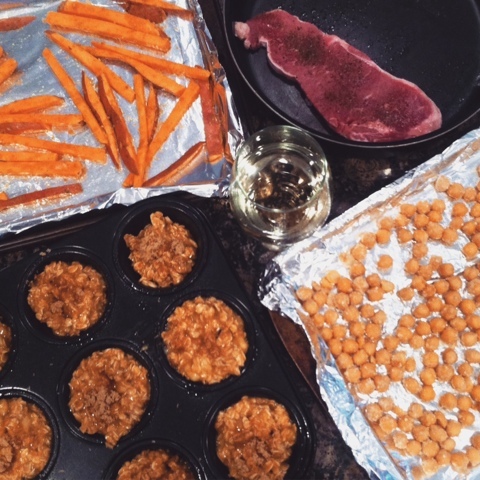 sunday, lee had a guys night with some of his friends at a concert, so i decided to turn on some country music, dance around my kitchen, sip a little wine (since i'm off work today) and go to town on making food. i'd never cooked my own steak before. weird, right? i've always let the men handle that. all that changed once i seared the outsides and popped it in to the oven like i heard to do from amanda. 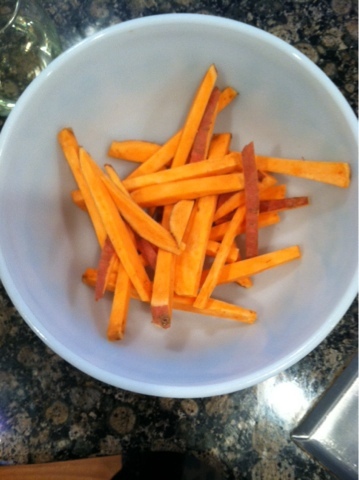 added in my own sweet potato fries and we had a meal. i attempted the roasted chickpeas again - let them dry waaaay longer and roasted for an additional ten minutes and they were great! not so great kept overnight however. i attempted the banana oat muffins. eeehh. however, all that's about to change thanks to my fiance who got me the coolest valentine's day present ever. my ninja! i can finally cut down the size of those oats to smaller pieces and i think these muffins will work great. 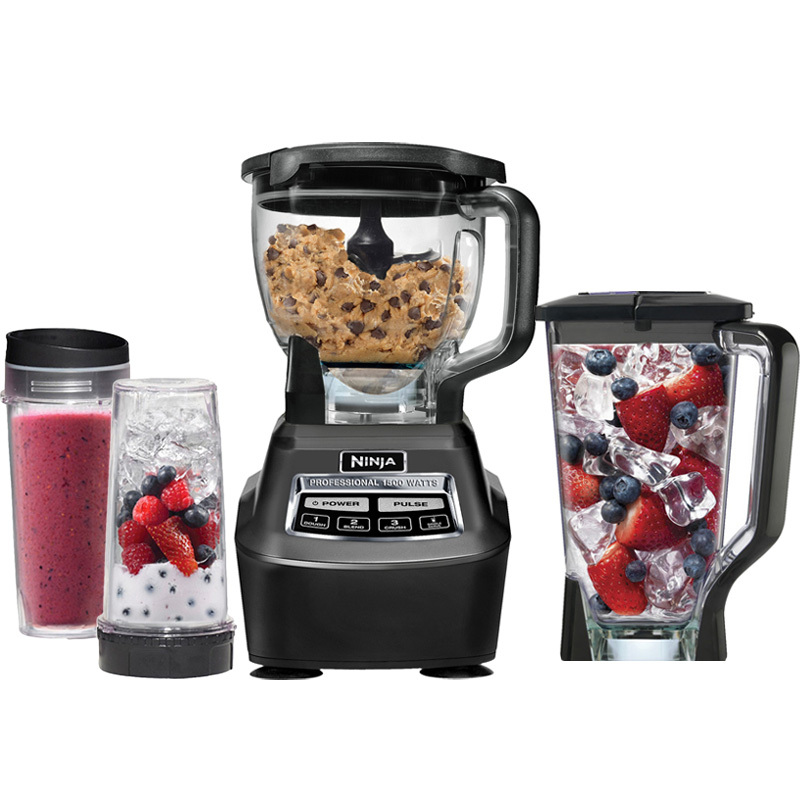 have any good smoothie recipes for breakfast? tell me; tell me; tell me! the snow was for real this time. sorta. we had an ice day. the time i blogged 5 days in a row. time to put my face on.